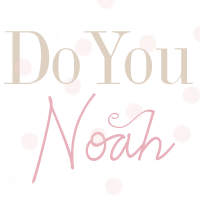 doyounoah: Wossy Tweets Me He's NOT Moving to US! 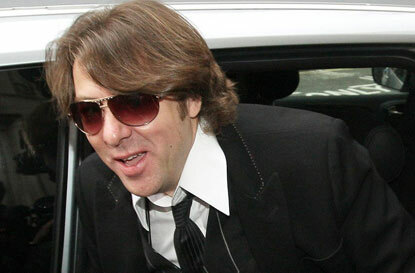 Since Jonathan Ross revealed he was leaving the BBC the rumours surfaced he was moving to America. I have heard so much gossip on the Internet, magazines, forums but of course unless its confirmed then you have to take it as what it is - RUMOURS! Today, on my lunchbreak at work, I was reading a trashy magazine (I'm too ashamed to say which one!) which stated once again that Wossy was moving to the US. Doyounoah "If @Wossy goes 2the US..omg I think I wud shed a tear"
You always hear about celebrities never replying back to your tweets so even though I included him in it, I didn't ever believe he would respond. RT @Wossy: "@doyounoah Aw thanks. i'm not going anywhere in the near future!"